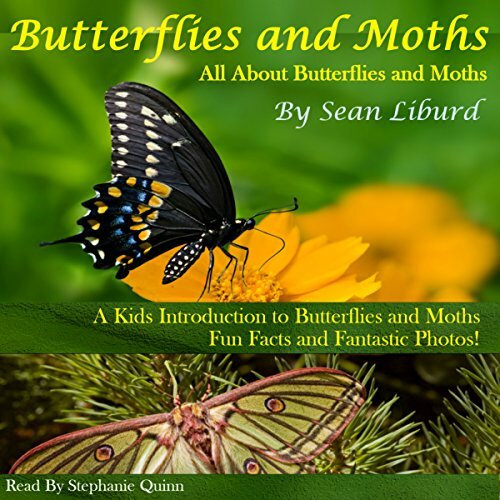 Sean Liburd is a father, husband, entrepreneur, community builder, educator,listener and thinker. He is the founder and co-owner of Knowledge Bookstore which was established on December 18, 1997. 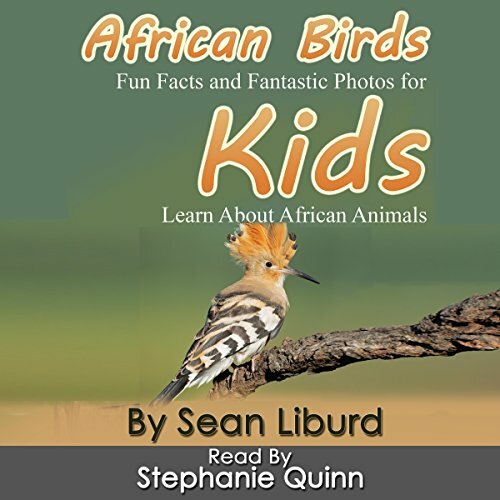 Sean has learned that books educate and inform - but they also make you laugh, wonder and carry you to worlds you've never heard of inhabited by people you've never seen - a kaleidoscope of cultures painted on the pages in words, in pictures and in dreams. Books "Awaken the Mind" which is both Knowledge Bookstore's slogan and Sean's goal. 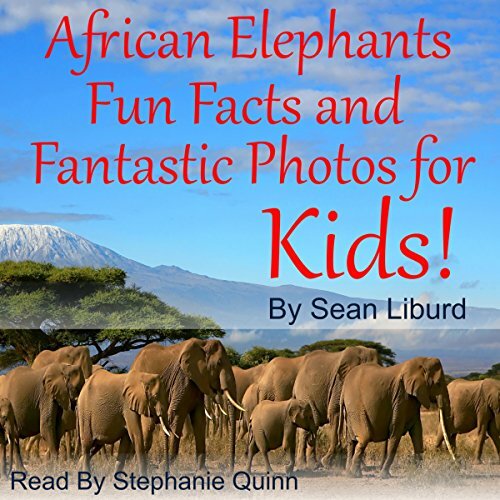 African Elephants Fun Facts and Fantastic Photos for Kids!